Free Door Bags stuffed with goodies! Speakers and DIY Demos on hot topics in the hobby! Top Business and Hobbyist Sellers from all over the carolinas and beyond! Come join us for May ReefSMART 2011, see all your old friends and make new ones! * Hobbyists may bring a hand cooler with corals to trade at no cost. If you wish to sell corals, you will need to register and rent table space. How Do I Know if I am a Hobbyist or Vendor? Vendor / Re-Seller - Purchasing livestock or drygoods and re-selling them at ReefSMART. 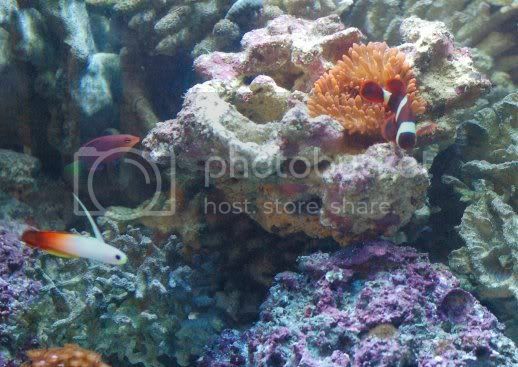 Hobbyist - Corals you grow personally, fish you breed, used equipment you want to sell. Please send payment via paypal at farmer@reeffarm.com, or contact us for other payment options! Oh no! I am already committed to an exchange student orientation at the coast that weekend.